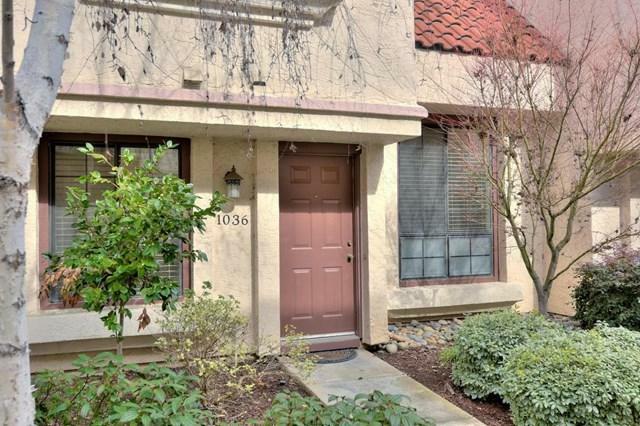 Light and bright centrally located town home in Sunnyvale! Fantastic location very close to Apple, Linked In, Synopsys, Google, etc. Close to commute corridors such as 237, 85, 101, and 280. Close to down town Sunnyvale and all the shops and eateries in the area. 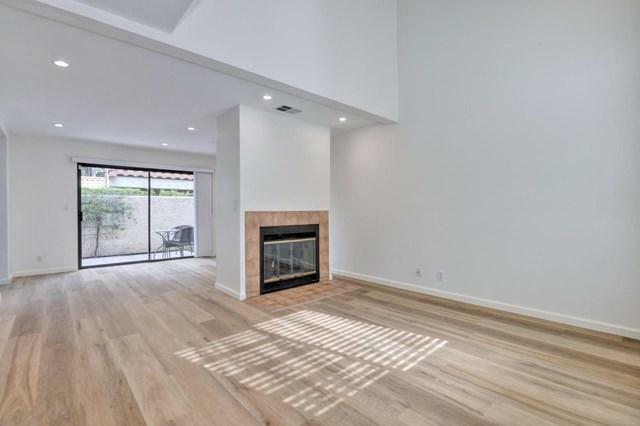 Updated kitchen (including stainless steel appliances) and baths, new flooring, high ceilings and plenty of lighting. Dual 'master suites' upstairs and a half bath down. 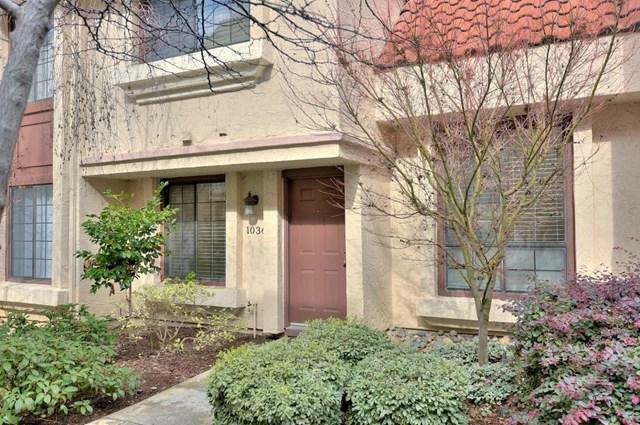 In unit washer/dryer hookups, fireplace in the living room, sliding glass door opens to back patio, extra storage closet outside. 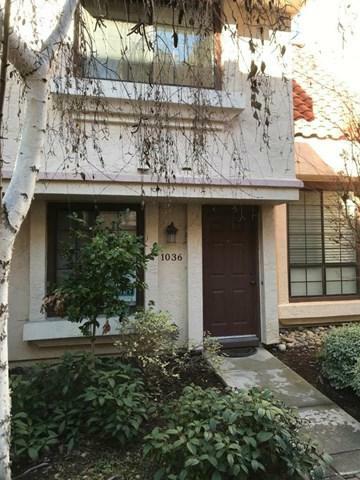 Sold by Wendy Liu of Legend Real Estate & Finance.